While developer Insomniac is currently (and rightly) hoovering up all of the critical and commercial acclaim for the excellent Marvel’s Spider-Man, let’s never forget about their other beloved PlayStation exclusive. To be clear, I’m not talking about Spyro, but Ratchet & Clank. These games were an absolute staple of the PlayStation 2 era, and their inventive platforming, colourful words, and over the top weapons made for some of the most addictive and happy experiences I’ve ever had with a controller in my hands. 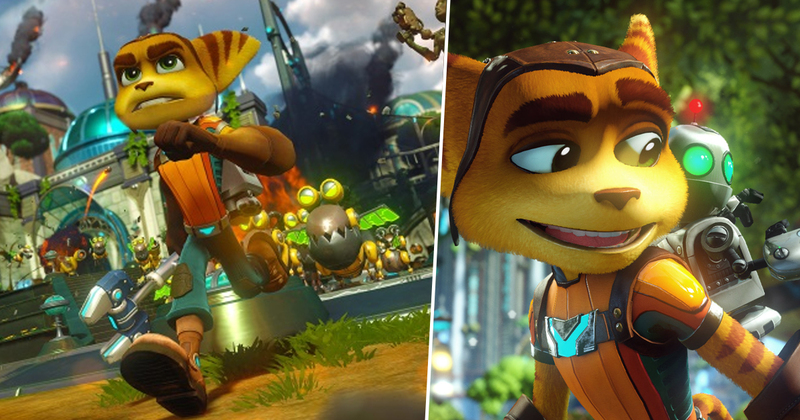 The duo most recently re-emerged in the wonderful Ratchet & Clank for PlayStation 4, which was itself a remaster of the original PS2 game/tie-in to the less-good Ratchet & Clank movie. 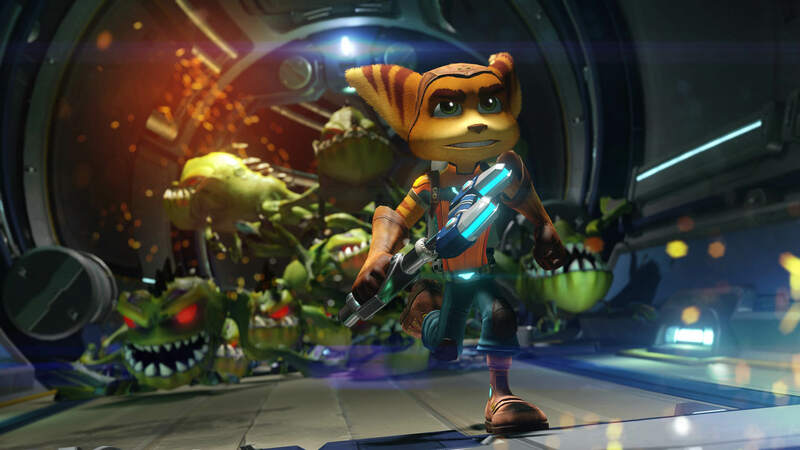 According to Insomniac, the last Ratchet & Clank was the studio’s best selling game to date. That’s before a certain wall-crawler came along, anyway. Still, money talks in this industry, and it’d be very surprising if we never saw another game featuring the celebrated double act. 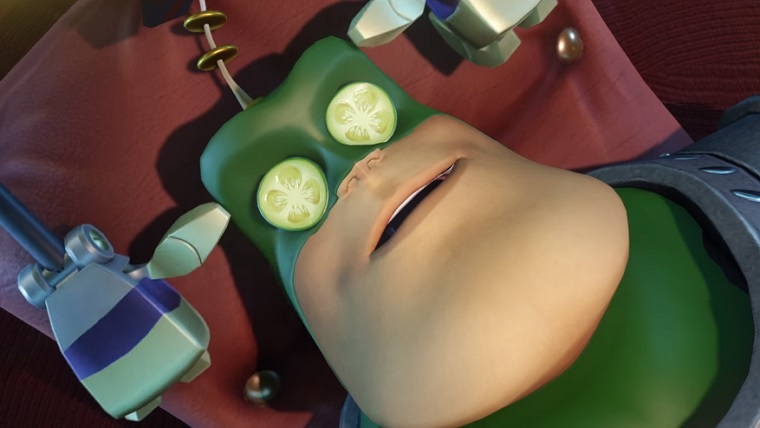 Thankfully, it sounds as if there’s more to come for R&C on the PS4. Ex IGN and Kinda Funny man Colin Moriarty (via Gamingbolt) recently appeared to elaborate on the “fairly substantial PS4 exclusive” that he teased a while back. Given Moriarty has been in the industry for a fair old time now, even leading IGN’s PlayStation output back in the day, it’s not too crazy to believe that he’s heard from some of his sources that something new is coming in the R&C franchise. Still, despite Moriarty being a pretty reliable source of information in the past, I’d take this with a pinch of salt till something has been confirmed. 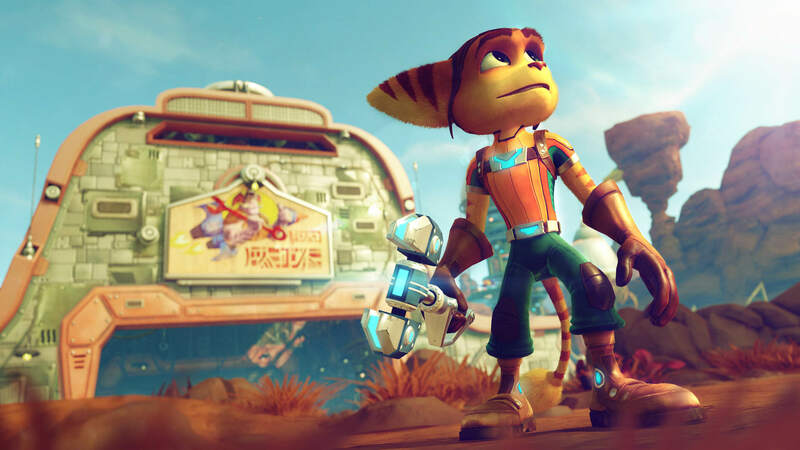 If Sony really does have a surprise Ratchet & Clank game up its sleeve, they’re leaving it a bit late to announce – especially if the PlayStation 5 really does arrive in 2020 as has been rumoured. There’s every chance we could be getting another remaster, or simply a collection of slightly upscaled PlayStation 2 games to tide us over. Either way, more Ratchet & Clank is not something I’d be actively against.